After each Apple’s keynote, it is the time to criticize the new products. Not innovating enough, not powerful enough, still the same… From several years, Apple is criticized for its apparent immobility which can give us some nice videos like this one. You certainly heard about Google Glass, the next outstanding stuff from Google. Glass is a wearable computer to be used on… glasses. It is a head-mounted display you’ll have right in front of your eye all the time, everywhere. And when I say everywhere, you can ask Robert Scoble (don’t follow this link if you are sensitive…) about what I mean. But only a few privileged can wear this device. If you are not among those 1.500 explorers, you are certainly wondering what you can really do with this. Google has just opened a dedicated YouTube Channel an released the first video. Now you can see the basic feature and especially, the control trough the touchpad. I hope we’ll learn more soon. 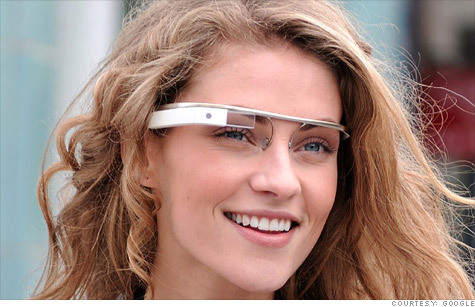 Google Glass will not be available before next year, are you looking forward to get it ? Nik Collection, now by Google. In a previous post, since Google dropped Snapseed on Windows and OsX, I questioned the future of Nik softwares. We didn’t have to wait long to see what Google made of the other tools. From a post on Google+ earlier today we got good news. HDR Efex Pro 2, Silver Efex Pro 2, Sharpener Pro 3, Color Efex Pro 4, Viveza 2 and Dfine 2 have all been bundled together in a set of plug-ins for Photoshop, Lightroom and Aperture. The bundle costs $149. That was the price for a single software, the entire bundle costed $499. Those softwares will not be discontinued, and are now cheaper. Recently, Ken Kaminesky made a nice review of Silver Efex Pro. Besides, you can try the bundle for 15 days if you want. Just check the Nik Collection by Google for more informations. In the meantime, Snapseed was updated both on iOs and Android. Retrolux filters are now available on Android, and on both versions, you can adjust the size of the borders (this feature was lost in the first upgrade by Google). Today, both versions are equal. The Galaxy S 4 in black. The Samsung Galaxy S 4 Unpack event just finished. It will certainly remain in history as the worst show ever. But no matter, we watched it for the product, the new Galaxy S 4. First, this was a Samsung product presentation, if you expected something about Android, forget it. The first time we heard Android was after 47 minutes and we’ll only see the Play Store icon in a glimpse. This is expected as for every manufacturer, Android is disappearing. But still, the S 4 will come with Android 4.2.2 JellyBean, so up to date. Of course, the S4 does have a better hardware. Samsung is a manufacturer, so the first thing we expect is the hardware. But for real details, we’ll have to wait for the benchmarks. All this event focused on the software layer. 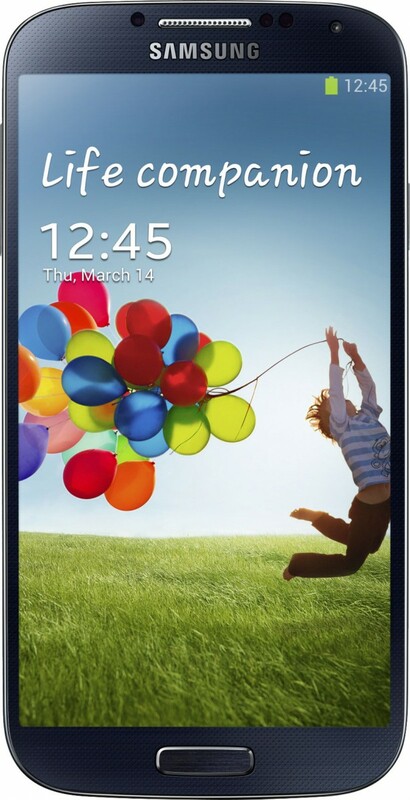 The new Galaxy S4 is not only a new phone, it is a full Samsung product with its own softwares. …on Windows and OsX. Last year, Google acquired Nik Software which was publishing, among others, Snapseed, on of the most emblematic app on iOs, chosen as app of the year 2011 on the App Store. At the end of December, Google updated the iOs version of Snapseed and published the Play Store version. Yesterday, Google published the list of their last discontinued services and apps. Google Reader draw all the attention, but among the other services, we can see Snapseed on Windows and OsX. 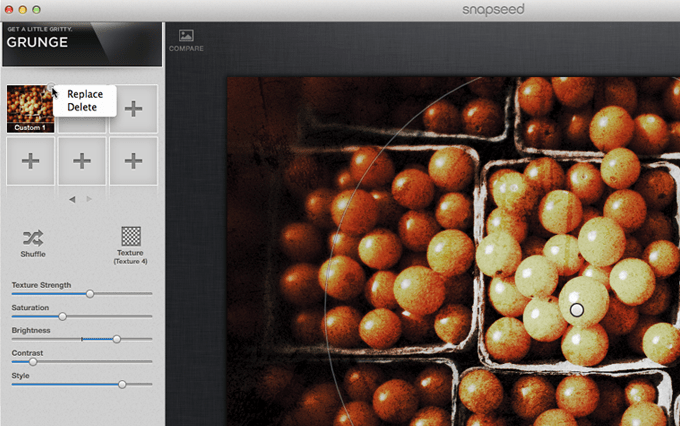 The first consequence is that Snapseed was already removed from the Mac App Store. If you bought the app and you appreciate it, make a copy as you’ll be unable to reinstall it from the Mac App Store. This is certainly the most boring consequence of this decision. But what can we expect about the iOs and Android version ? There is most certainly nothing to fear about it as Google made this app as an entry point for photo posting on Google Plus. Google is making all the efforts to promote Google Plus, and Sanpseed is one of their best assets among photographers. Image manipulation on the desktop version of Snapseed (Nik Software). Would you miss Snapseed on Destop ? Since October 2011, Google shot down some services, softwares or tools. Today, Google announced their last closures. Of course, each time it affects some users, but this time, one service seems to make a lot of noise. And that one is Google Reader. Who still wants an Android ? Some titles are controversial and are meant to make people react. Gizmodo just published an nice opinion about Google and Android, somehow predicting the death of Android brand. And if you look at Android from a business point of view, paying attention to every details, you know they may be right. Android had succeeded to become the most popular mobile system, taking 70 % of mobile system market shares at the end 2012. Is that good for the mobile industry ? Certainly not for the manufacturers. Samsung is the leading manufacturer and everybody knows thy are providing among the best Android Phones. Do you remember their campaign when the iPhone 5 came out ? Here it is on the right. That is a Galaxy SIII, is it phone running Android ? Yes it is, as you can see on the 12th line of its features. That is the only reference to Android there. Not that it is made with Google, not that you have access to Google Play, nothing. That is a Samsung Phone full of nice features brought by Samsung, that is what the customer must remember. Android based not Android. Android is what is published by Google, the system is designed for their Nexus branded devices. Other manufacturers does not use Android. Ok, so what about the Nexus devices ? 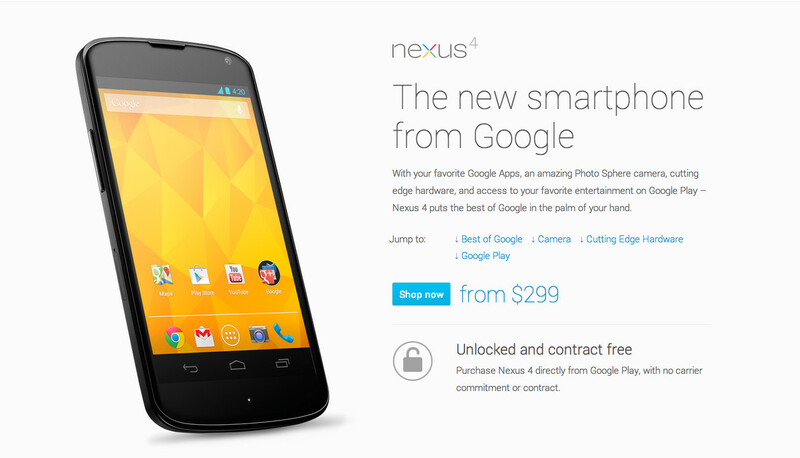 Just take a look at the Nexus 4 page. You can search for Android, it appears only 6 times at the bottom of the page. So yes, Android as a brand is disappearing even for Google as now, the Nexus has become Google’s devices brand just as the Galaxy is for Samsung. For Gizmodo, having two brands is confusing the customer. Which brands ? Google, or Nexus ? Isn’t it good for Google that the customer knows that whatever device he gets, he gets an device running Android ? At this point, Google may have to face several problems with Android. First, when we hear about an Android device, we expect to find Google services on it. But devices like the Kindle fire from Amazon is running Android, but they have no access to Google Play or other Google services. Amazon is also burying the system name deep bellow their own user interface. Does it bothers Amazon customers ? Obviously not. Does it bothers developers ? Neither. Developers do read the documentation (they do, right ? ) and know that Kindle Fire are based on Android. Kindle users simply don’t care as they are buying an Amazon device. Second, we know that the worst problem of Android devices is the manufacturer upgrade. How can Google push his best up to date feature when more than half of the devices out there are still running a 3 years old Android version ? Not exposing the operating system may be a way to point out the lack of upgrades from the manufacturers. Finally, Google does have his own vision of what an Android powered device is, and that is the Nexus. They need to push that idea, not to be pointed out to what other manufacturers are doing. So who wants an Android anymore ? Geeks and developers. Basic customers don’t really care as long they find the services they are looking for. Google needed to promote Android, they needed the manufacturers support. Today, as they have 70% of market shares, they do not need to convince anymore. The Android brand may fade away from the customers, it will remain known by those who need it, just like Symbian was. Now, we just need to see what the Mobile World Congress will unveil, starting next monday.